A 4-week Creative Self-Study Journey where you will . . . 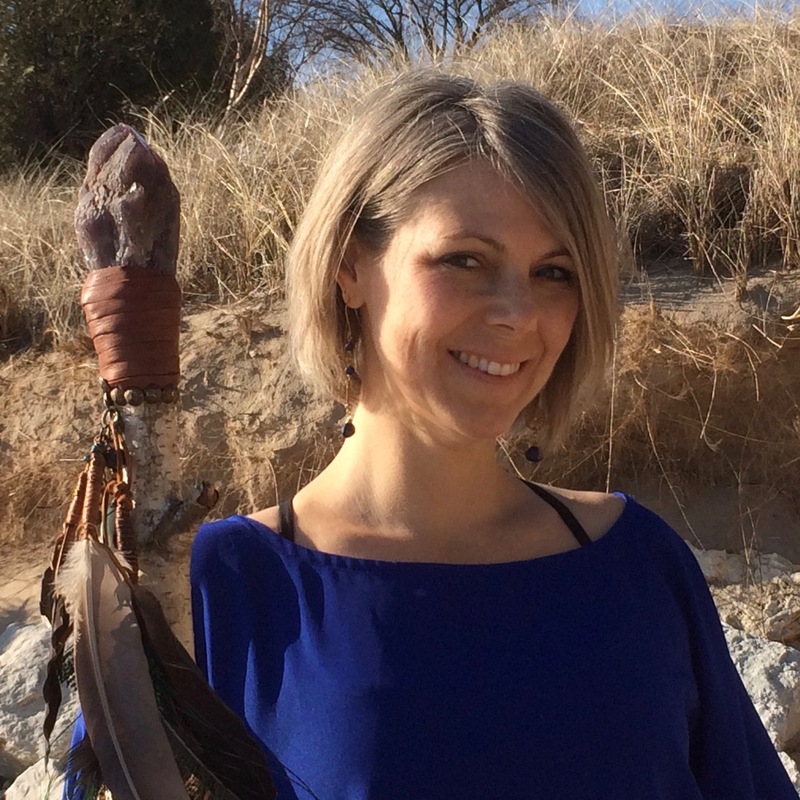 Explore your Crystal Connection through Shamanic Practices and the Creation of Your Own Crystal Talisman as a pathway for actualizing your soul’s deepest desires and highest visions! Confidently select the perfect crystals and stones to empower your path? Be guided by the crystals to awaken your next highest potential? Unleash your creativity and create your own personalized sacred object? Receive messages of wisdom and inspiration from your crystal ally? Create a highly personalized sacred medicine object that will empower your sacred path? Cross the next threshold on your sacred path? 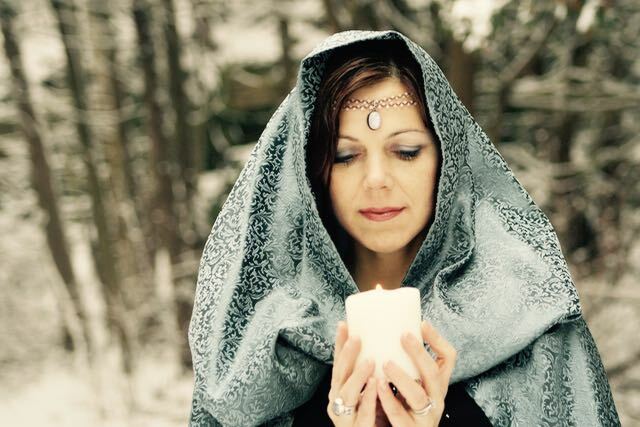 Step into a ceremony that inspires deep connection with the divine and activates your talisman? 1 : an object held to act as a charm to avert evil or bring good fortune. 2 : something producing apparently magical or miraculous effects. Crystals are the bones of our great mother earth. They carry deep wisdom; from earth records to creative cycles and so much more. In their own creation process they have been heated, stressed, pushed, pulled, pressed tumbled, cut, fractured, weathered, and more. They definitely have wisdom to share about what is unfolding within our own life and how to actualize our dreams. And not only that, our crystal allies sincerely long to support us in our life journey. When we align with consciously selected crystals and a mindfully created talisman at a pivotal point in life we are energetically supported to powerfully step across the next threshold and rise into our becoming. A Crystal Talisman is . . . Imagine working with Ancient Shamanic Practices + Mother Earth's most Sacred Jewels to create a sacred talisman that guides you across your next threshold in life! During this 4-week Journey you will . . .
Shamanic Journeying is the ancient shamanic practice of traveling through spirit worlds and hidden realms with the intention of gaining insight, understanding, and vision to support healing and transformation at the soul level. During this class you will open a portal of potential and travel through it to connect with your future self, the part of you who is already living the dreams you carry in your heart, the part of you that has wisdom, guidance, and insight to share about what is unfolding in your life right now and how to bring your dreams to life. This journey awakens you to all that is possible in your life and guides you in setting a truly empowering intention. After clarifying your intention and meeting your future self, you are ready to get creative! Magic lives in the creative process. This is the act of bringing vision your to life. As you create your talisman you are creating your intention, you are creating you! Through ritual and shamanic practice, you will discover how to powerfully align with your vision, surrender to the flow of life, and allow the crystals to guide your creative process. This is a sweet spot. The crystals will carry you deeper into the crystal realms where everything is possible and guide you in unleashing your creative self to bring your crystal talisman to life! Not sure what you’ll create . . . Don’t worry! The crystals will guide you with this too. And I have created a whole talisman gallery for inspiration (take a little peek at it as you scroll through this page). Some talisman examples include: jewelry, a headpiece, a medicine bag, a feather wand, shaman staff, talking stick. You could even adorn a drum, rattle, or flute. The possibilities are truly endless! Crystals and stones have so much wisdom and insight into our sacred journey. As soon as you step into this journey, you will recognize how they are beginning to inform you in new and creative ways. Their wisdom and messages go far beyond what is shared in the books as just like us, they too are evolving. As we work with them with clear intentions, they reveal powerful and specific insights and wisdom for the individual they will be working with. During this class you will be guided to open your intuitive channels and receive messages, wisdom, and insight from your crystals and your crystal talisman. In ceremony, ritual, and sacred practice we bridge heaven and earth. We tap into our highest vision and ground it on earth. Once you have created your crystal talisman and connected with its energy to receive wisdom, insights, and guidance, you are ready to step into ceremony to activate your talisman. During this ceremony an energetic alignment between your vision, your talisman, and you is activated. I know how much you LOVE your crystals. And, guess what? . . . they LOVE you too! Whether you are a crystal newbie or a seasoned expert, the crystals know you are ready to take your journey together to an entirely new level, to weave a bit more crystal magic in your everyday life. I have been working with our crystal friends for as long as I can remember, and my relationship with them dramatically shifted after creating what I now recognize as my first crystal talisman. It was a simple rose quartz necklace that symbolized my commitment to one of my heart’s deepest desires, to be an artist. This talisman literally rocked my world! It opened my creative channels and I begin taking action towards bringing my dream to life. But that is not the only way this little lovely supported me . . . it unlocked a new relationship with the crystal realms and began guiding me in new processes and techniques to access their inner wisdom and bring my dreams to life. Over time these practices developed into a very sacred and ceremonial process for creating highly energized and personalized talisman. I have created thousands of talisman for men and women all over the world, and I am thrilled to be sharing this sacred art in the Crystal Talisman 4-week journey. The crystals know when the timing is right for us to listen to the dreams and visions living within our heart. When we say yes, our most powerfully aligned crystal allies step forward and creatively guide us in bringing our vision to life. A crystal talisman is more than a symbol of commitment to your dreams and visions. It is a sacred creation that harnesses the energy of our vision and, when activated in sacred ceremony, opens the pathway to bring our vision to life. If you’re ready to take your next step in life, join me for this journey and create a talisman that powerfully guide you across the next threshold on your sacred path! The Crystal Talisman 4-Week Program Includes . . .
Each week you will receive a new class including audios, transcripts, soulful reflection rituals, and creative + practical assignments to work through at your own pace. Each class is fun, creative, practical, and easy to follow. They are carefully designed to guide you into deeper connection with both your sacred self and the crystals and stones. Plus this Sacred Bonus . . . Ever go gem shopping and find yourself feeling overwhelmed, ungrounded, and indecisive because of all of the crystal energy? You’re not alone! I remember my very first gem show. It was the annual Bead and Button Show in Milwaukee, WI. It was 2005 and I was so excited. I had just begun selling jewelry and was eager to shop the show. I just knew there would be amazing finds not available online or in my favorite local shop. But what I did not plan for was the energetic overload nor did I have any idea how HUGE this show was. As a result I was overwhelmed, I overspent, did not make the best choices (ie I bought dyed and unevenly drilled stones which are not great for consistency in jewelry designs). Over the years I have learned A LOT. In this audio you will learn all of my gem show shopping tips and tricks from budget to travel, shipping and what to wear, and how to manage crystal overwhelm. There are literally endless possibilities to what you can create. Step into the crystal realms and unleash your creative self! 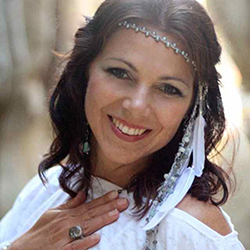 Lori Andrus is a shaman who understands the language of crystals and stones. She infuses her brilliance in her jewelry creations to transform every moment into sacred ritual. Every time I wear the exquisite piece Lori created for me I feel elevated into a higher frequency of my purpose. There is nothing more powerful than that! Thank you Lori for shining brightly and sharing your wisdom with the world! I love Lori, Journey Jewels, and all things this miraculous woman does! I’ve had transformational shamanic healing sessions, created ritual and ceremony with Lori, and I live in her jewelry! She is as soothing as she is inspiring and empowering!!! Scheduling about 1 hr each week for the class work and 75 minutes for each Q+A call is a good plan. Remember, this is a virtual program, so you do have the freedom to move at your own pace. It is designed to support you in deepening your relationship with yourself on all levels: spiritually, emotionally, creatively, physically, and more. It is a sacred journey that will transform your life . . . and that is pretty amazing! That said, all transformational work requires commitment and follow through. This is a super fun program with unlimited potential for how it will transform your life. The results you will experience are reflected in how you show up for you. The Crystal Talisman is a virtual, self-paced journey. It does not include any live components. All purchases are final. No refunds or transfers are available for the Crystal Talisman Program. I am a certified crystal healer. Will this program be too basic for me? Awesome! 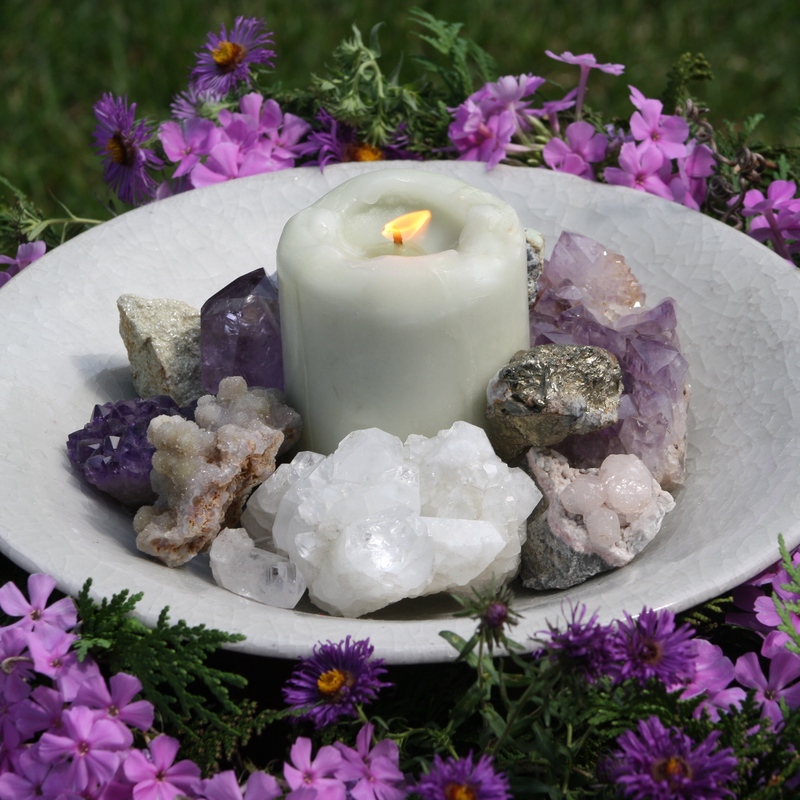 We LOVE working with crystal healers! You already have a solid foundation and deep relationship with crystals that you are putting into practice and sharing with others in the world. This program will deepen your relationship with the crystals and with yourself. It is a creative journey that will guide you to weave your crystal knowledge into a creative process that is guided by shamanic and sacred practices. It is a perfect fit for you if you are ready to get creative with your crystal friends! Will I be learning specific design techniques in this program? No, but you will be guided to unleash your creative self, to surrender to a new creative rhythm and flow. You will deepen your connection with the crystals and create a talisman that is reflective of your sacred self. It is likely that you will begin to uncover new processes and methods for creating. The crystals will stretch your creative boundaries and guide you in creating something truly special for yourself. Do I need to be an artist to take this program? Throughout this program you will be guided to tap into your creativity and create with the crystals and stones, but that does not mean you have to be an artist or even feel like you are crafty. There are many ways to create without defining oneself as an artist. Your creative pathways will be activated in this program and you may wish to call what you create ‘art’, but you do not need to. You will be tapping into the energy of creation (creation of intention, creation of a talisman, etc) and allowing that creative energy to guide your life. It is to support you in deepening your relationship with both your soul and with the crystals. You will be guided in shamanic practice, ceremony, and other creative processes, but you will not be trained in how to work with these processes to guide others. If this is something that interests you, I would love for you to join us for this journey and then further explore your crystal and shamanic work through the Journey Jewels Certification Program. Transform your life as you create your own crystal healing talisman! Begin Your Crystal Talisman 4-week Journey Today! 4 Weekly Classes that include both audio trainings, transcripts, and pdf reflection ritual worksheets. My personal talisman pushed me into places of myself that I didn’t know existed. And the rewards have been immense personally, professionally, and financially. It has been an intense journey but oh so worthwhile. You work with powerful medicine my dear. I’m grateful for what you do. You rock my world! Reaping the benefits of wearing the piece was definitely the best part of working with Lori to make my very own personalized piece of jewelry. I suddenly became much more discipline and able to follow through with my goals, which led to an overall feeling of being able to to trust in myself more! They begin infusing every facet of your life magic! Lori holds a Bachelors of Science Degree in Psychology and a Masters Degree in Occupational Therapy. 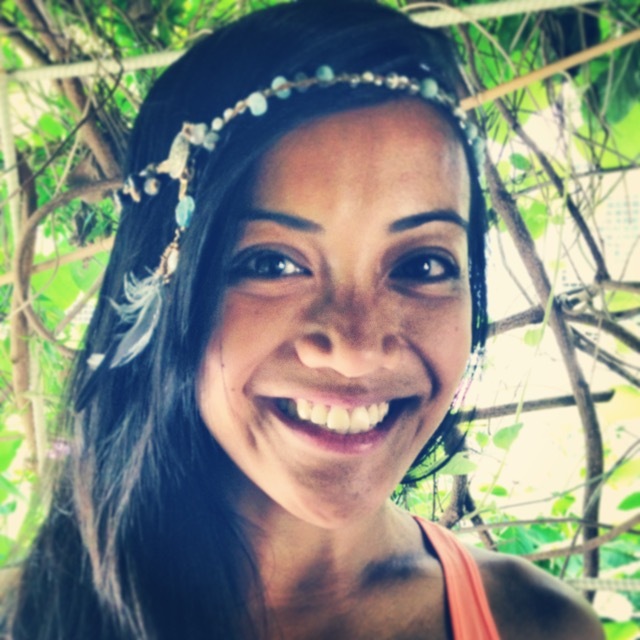 She is a Graduate of The Four Winds Healing the Light Body Program, a Reiki Master, and crystal healer. 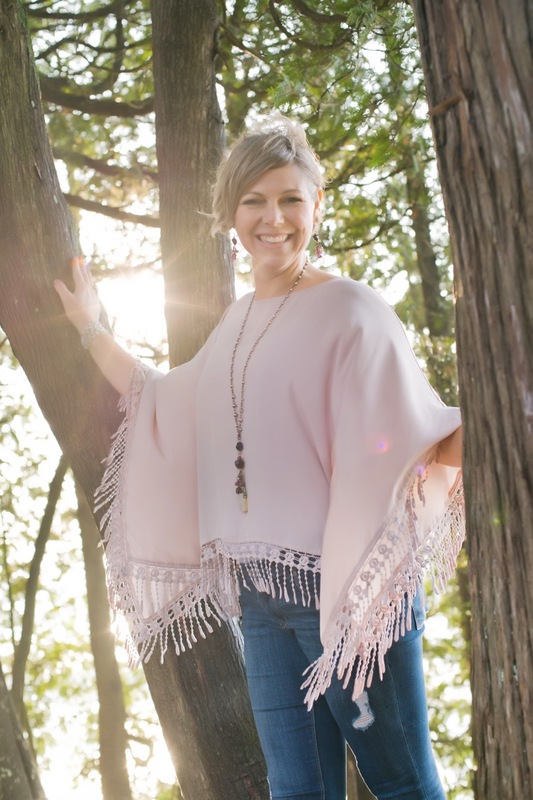 Lori’s jewelry designs have been featured in Spirituality & Health magazine, selected as Best of Show at the International New Age Trade Show, and her creations are worn by women throughout the world as they move through their transformational journey. Lori has traveled to Peru to study with the high mountain shamans learning practices for ceremony, activating sacred landscapes and working with the spirit of the land. She is inspired by sacred landscape and frequently embarks on personal pilgrimages by road-tripping to sacred sites throughout the United States. Discover how Mother Earth’s most sacred jewels can transform your life!